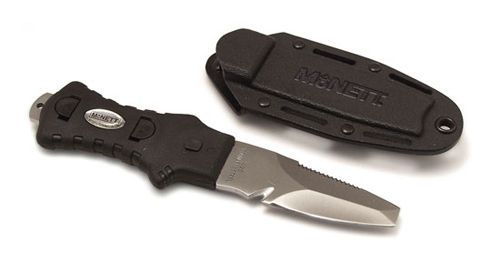 McNett Knives are high quality, essential tools for rafting, kayaking, search and rescue, scuba diving, camping, hunting, fishing and more. 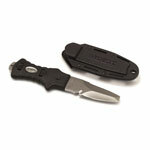 Ultra-tough Kydex sheath keeps knife secure when not in use and features numerous attachment options for leg or vest mounting. This Saturna model features a Blunt tip.